We have made our paint and body shop equipment our highest priority and make sure we have the latest technology tools to best service your car or truck. We offer a lifetime guarantee on our work. 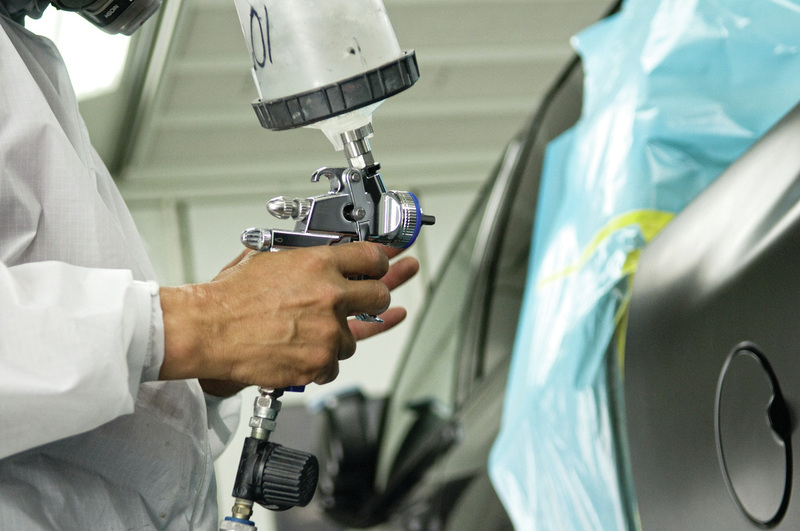 We offer the latest environmentally friendly paint technology to give your car that brand new factory look. Our customers deserve the best finish, that's why we use PPG Automotive Paint Refinish products. Johnny Bang's Bang & Bump Shop Can Handle Any Repair! 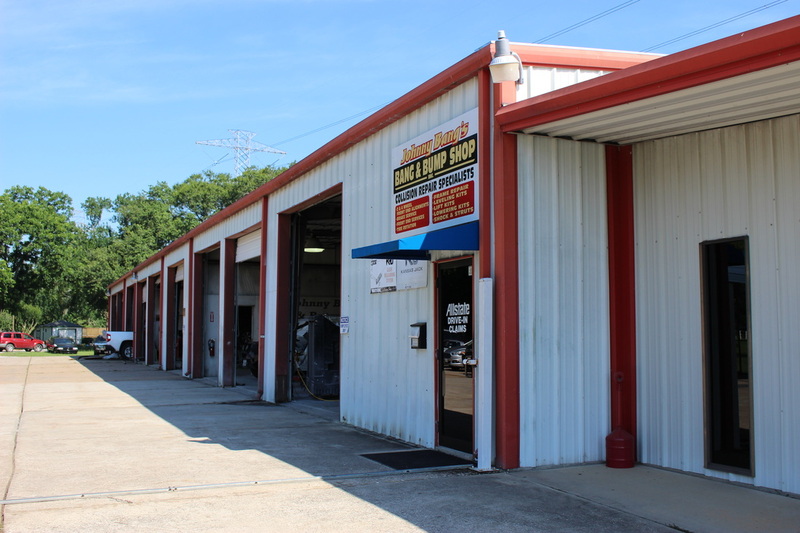 Johnny Bang's Bang & Bump Shop is an experienced up-to-date facility that can handle any repair with it's latest technology in paint and body repair. We offer great customer service and care for you and your vehicle, come on in to our friendly environment and let us put your mind at ease. You Have the Right to Choose the Collision Shop of Your Choice! Your insurance is there to help you through the repair process, but keep in mind that you are allowed to choose the shop of your choice. "By law, you have the right to select where your motor vehicle is repaired and the parts used for repairs." You can read more from The Texas Department of Insurance. 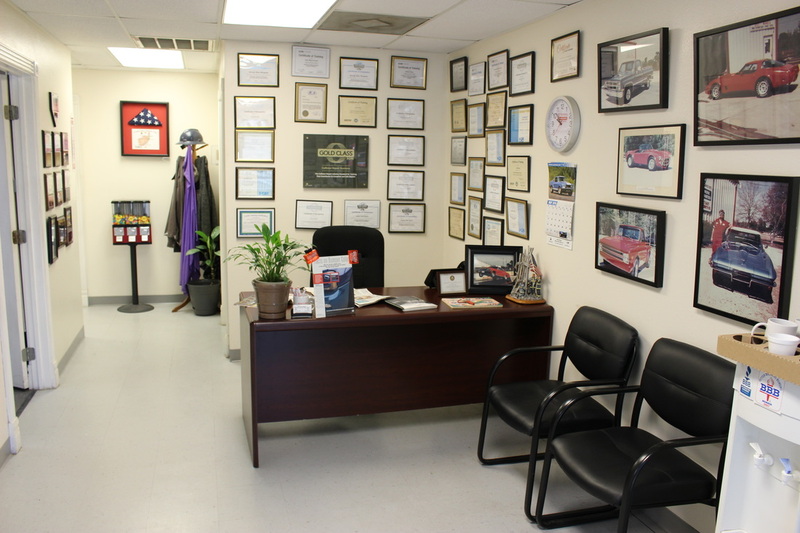 We have been repairing cars for over 30 years, we care about you and your future business. Johnny Bang's Bang & Bump Shop is an I-CAR Gold Certified Shop striving to provide the best service to our customers. I-CAR Gold Class "recognition is the highest role-relevant training achievement recognized by the collision repair industry. It is estimated that only 10% of repair shops currently meet the rigorous Gold Class standard" according to I-CAR.com. The I-CAR Gold training framework allows our technicians the maintenance and up-to-date knowledge and skills that contribute to proper repairs, improved business performance and risk reduction.